If American jurors can listen, without bias, to an unknown Canadian woman in a case involving one of their country's most cherished figures, it raises a hopeful question: who else will be believed? 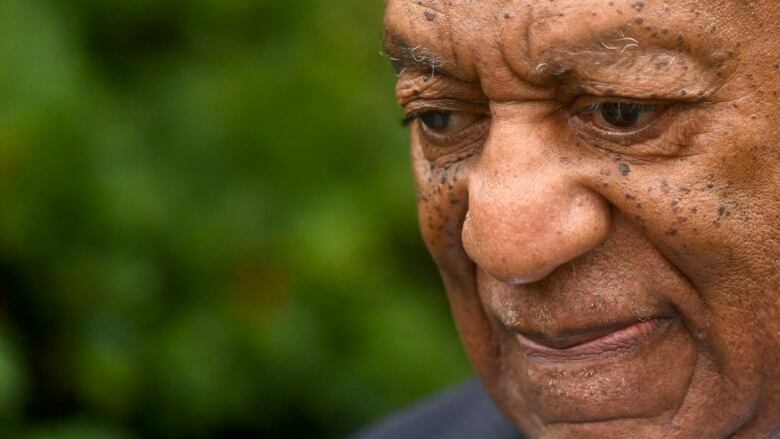 The importance of the verdict in the Bill Cosby case cannot be overstated. 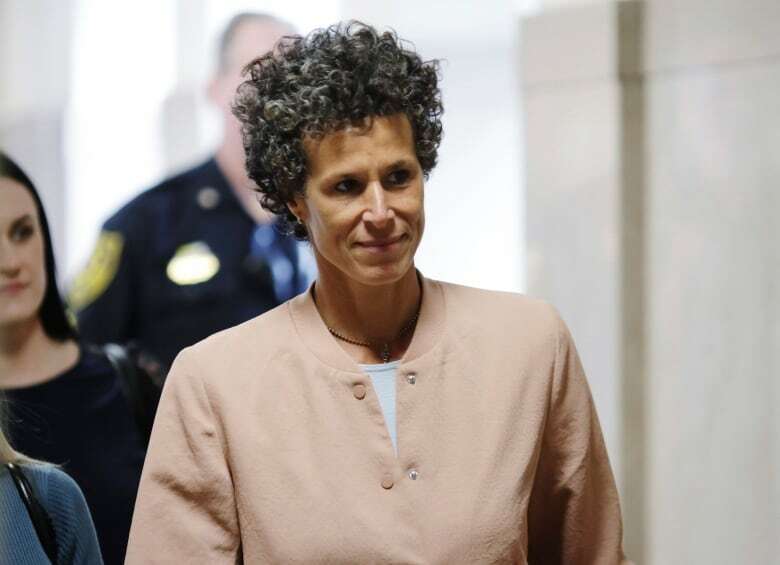 On Tuesday, a judge in Philadelphia handed the once-worshiped comic his sentence: three to 10 years in a state prison and the designation of "sexually violent predator" for drugging and molesting Andrea Constand 14 years ago. This is vindication for Cosby's more-than 60 accusers, many of whom wanted jail time for the 81-year-old. But even before entering a prison cell, Cosby arrived at his final destination a long time ago — a place of infamy and disgrace. The legacy will not be redeemed. And anyone clinging to his creative accomplishments on The Cosby Show will have to divorce them from the man. They will be known despite him, and he will hardly be known for them at all. America's dad is now America's sexual predator, or to quote Montgomery County district attorney Kevin Steele on the day of the verdict back in April: "Today we know who the real Bill Cosby was." This trial will be remembered as historic not simply for what it revealed about Cosby, but for what it declared about women. The verdict defends the sexual autonomy of women and affirms the value of a woman's voice in the kinds of cases where it is so often deemed just not credible enough to outweigh the words of a man. Given how hard it is to earn a conviction, given how often sexual assault allegations don't make it to daylight, let alone a courtroom, given Cosby's power as a star, this is the kind of trial and verdict that seems extremely unlikely to have happened at another time. And it sets an important benchmark in the #MeToo movement. "We are vindicated. We are validated, and we are now part of the tsunami of women's power and justice, and we're not shutting up and we're not going away," declared accuser Victoria Valentino, who said Cosby drugged and assaulted her in 1960s. Major turning points can, in retrospect, seem inevitable. So remember this verdict wasn't easily won. There was the fact that Constand was the only woman for whom criminal charges applied, thanks to statute of limitation laws around sexual assault. There was the hung jury at Cosby's first trial. And there was Cosby's aggressive team of defenders — hired and not — that used all the usual tropes to discredit the women: that they were fame-hungry, money-hungry, revenge-fuelled and liars. It wasn't even until December of 2015 that district attorney Kevin Steele charged Cosby, after his predecessor had declined to take on the case years earlier when Constand reported Cosby to police (a decision for which Steele's office apologized, on behalf of the previous administration). For a long time, it certainly seemed Cosby never expected his day in court, much less his undoing. In January of that same year, Cosby had been making the rounds for his stand-up tour in Ontario towns, selling his wholesome father-figure comedy to fans whose adoration outweighed the then 20-odd sexual assault allegations known at the time. He was languid on stage, unfazed, and even joked that a woman in the audience should keep her glass of wine away from him. He was still America's dad, flaunting the aura that he was untouchable, that he would remain invincible, that his troubles would be brief. A hung jury in Cosby's first trial in 2017 must have underlined that hope. The second trial this year erased it. In a statement following the verdict, jurors said neither race nor the #MeToo movement factored into their decision. But when they described what did motivate their decision, it was everything women behind the hashtag could have hoped for: "Simply put, we were asked to assess the credibility of Ms. Constand's account of what happened to her, and each one of us found her account credible and compelling." Even if the jury's words are undermined by an appeal, they cannot be undone. This wasn't the result of an activist judge, or an unprepared defence. Nor was it the view of a single person, one judge, deciding who was telling the truth. It was the decision of 12 different people, seven men, five women, who deemed in a mere 14 hours that Constand's story met that high legal bar for "beyond a reasonable doubt." The hashtag #believewomen isn't a declaration that women never lie. It's a demand that women—especially those claiming sexual violence and harassment—be taken seriously, heard unbiasedly and considered outside the ancient myths of the manipulative, untrustworthy gender. If American jurors can listen without bias, which is at the root of all justice, to an unknown Canadian woman in a case involving one of their country's most cherished figures, it raises a hopeful question: who else will be believed? 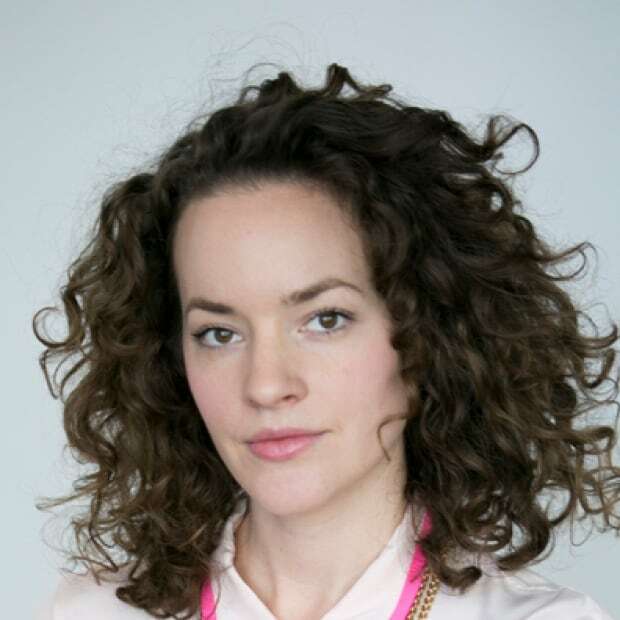 Rosemary Westwood is a freelance journalist and opinion writer.